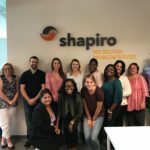 Shapiro Centers of Excellence Design Aligns with CBP | Samuel Shapiro & Company, Inc.
Customs now has a solid new platform of visibility called Automated Commercial Environment (ACE). They also have established commodity specialists and developed commodity Centers of Excellence and Expertise (CEE). These entities have much more access to information—and are extraordinarily informed about commodities—much, much more informed than they have ever been. This is especially true because the compliance and enforcement environment is highly fluid and ever-changing. What better way to protect our customers than mirror this philosophy? Let us introduce the Shapiro Centers of Excellence. Over the past year, we have identified customer and commodities that we believe will be best served in our new model—those that have complex regulatory requirements. Our current emphasis is on customers who import consumer goods, pharmaceuticals, textiles and food and beverage products. We have established seasoned entry teams that are experts in the specific commodity and focus strictly on the entry process and entry requirements. 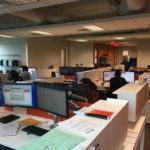 Supporting this group is our Compliance team that is organized similarly, is proactively researching changes that may affect importers and us, and is educating both you and your entry team about what they are seeing in the trade. This model ensures we are presenting the best product; it also puts us in an excellent position to challenge the CEEs whenever the situation arises. To further maximize the effects of this model, Shapiro is changing its geographical footprint. 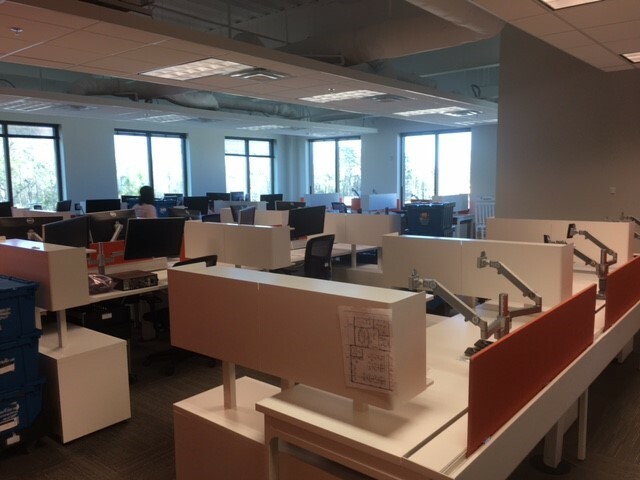 We have found that this model is best served with a more centralized approach—with fewer offices and more teams domiciled under one roof, providing the scalability necessary to successfully deliver consistent results. 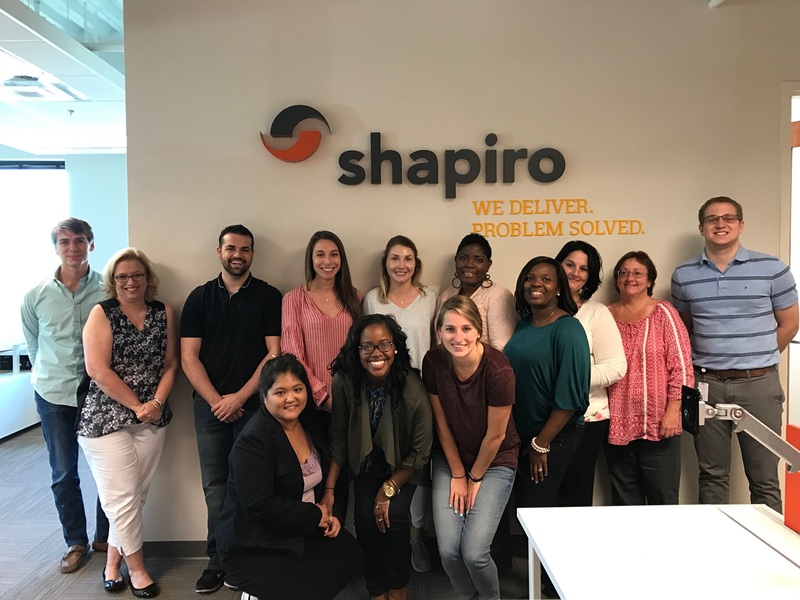 Two of our offices, Baltimore and Charleston will house Shapiro’s Centers of Excellence. While our new Baltimore location has afforded us the space to make this happen, Charleston needed to expand. 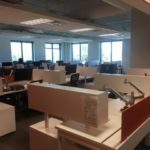 I am very excited that we have just relocated that office to larger quarters, just around the corner from their old location. Check out the photos in the gallery below! You may be curious about our NY and Dulles locations. We recognize that all business is not a good fit for this new model. Sometimes it makes sense for one person to own a shipment from booking to delivery. Airfreight, cross-border and “simple” entries fall into this category. 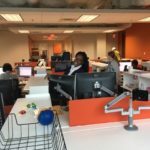 These offices (and parts of Baltimore and Charleston) will primarily handle business that is well-suited for what we call the “soup to nuts” design. It is interesting for me to contrast today’s logistics world to that of my Dad and my Granddad. All our offices were opened when we were restricted to file entry only in the ports in which we held a permit. In 1995, that regulation changed. Modern business is much less about location than about technology; Customs’ approach to entry processing and enforcement has reinforced this point. 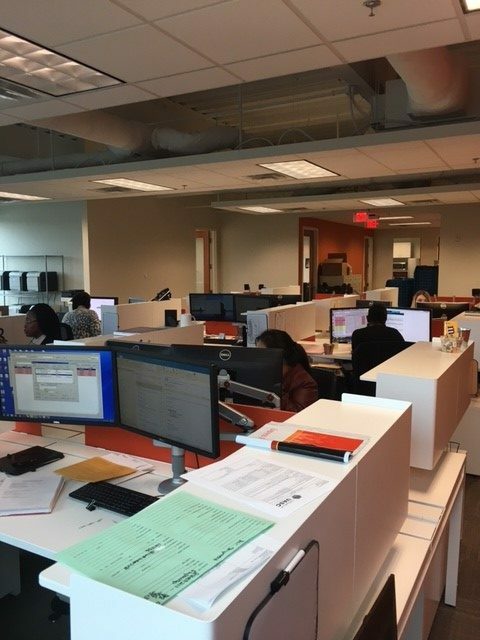 In 2017, it makes tremendous sense to us to leverage both our technological capabilities and our regulatory expertise to further execute the model that will best serve our customers. From the more personal side, I won’t deny that it hurts my heart to part with Philadelphia, a branch that I actually established in 1991 and managed for many years. 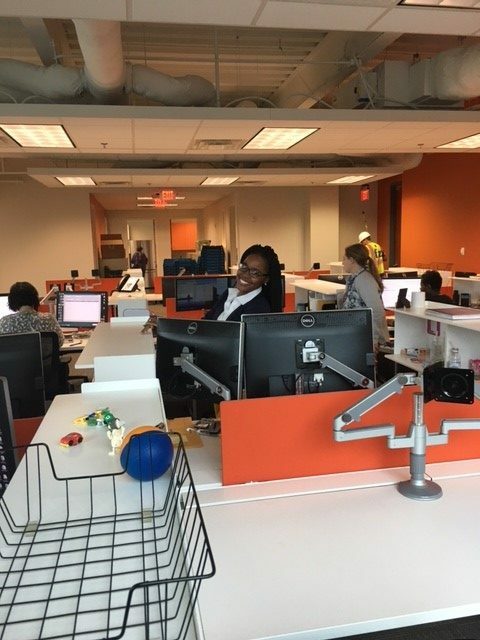 As our lease was coming to an end there, it made strategic sense to me to build on the strength that we have in Baltimore; my focus continues to remain on the best interests of our customers and our Company. 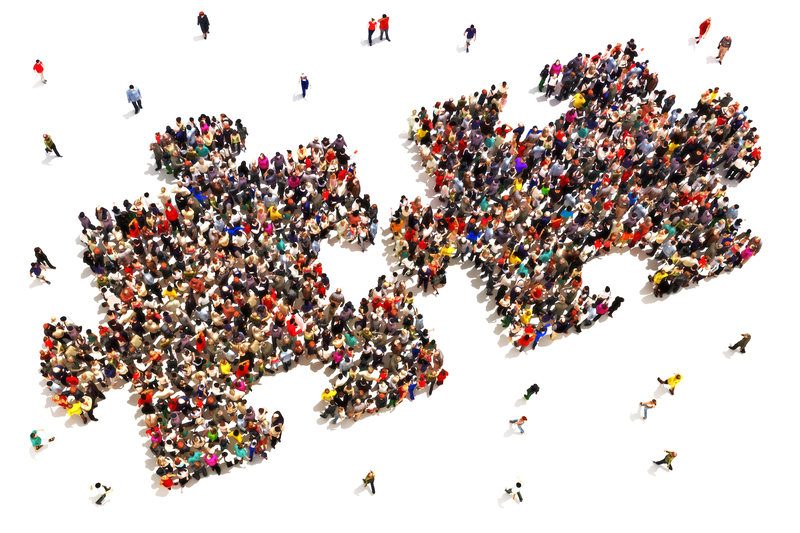 I are very excited about these changes, and how it positions us going forward in this increasingly complex industry.